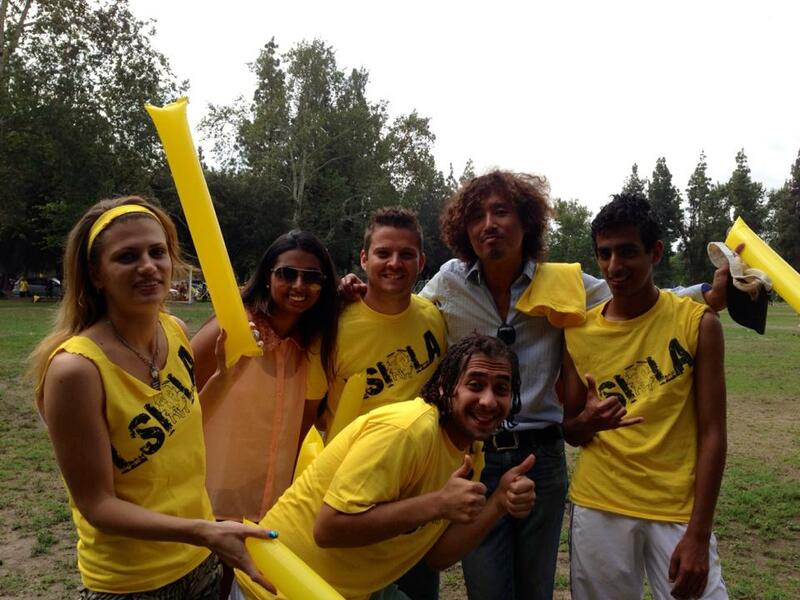 On Friday May 17, Language Systems International (LSI) held its 6th annual Soccer Tournament! All four campuses- South Bay, LA, Orange County (OC), and Northeast LA- joined in with enthusiastic teams and plenty of cheering fans. Everyone wanted to beat last year’s champion, the Northeast LA Dragons, and take back the trophy to display until next year. The tournament was very exciting, and the competition among the schools was fierce. Each school was represented by students wearing their school colors. The Northeast LA Dragons wore green, the LA Angels wore yellow, the South Bay Sharks wore blue, and the OC students wore red. Some of the countries represented in the tournament included Brazil, Japan, Korea, China, Saudi Arabia, Turkey, Taiwan, and many others. Each team had been thoroughly prepared by practicing and learning how to work together as a team. Each team also had students cheering them on and encouraging them to do their best for their school! Although each team really wanted to win the soccer trophy, there could only be one champion. In the first round, LA defeated defeated Orange County (OC) and South Bay defeated Northeast LA in overtime. That set up the championship match between the LA Angels and South Bay Sharks. Each school played strong and with a lot of heart, but in the end, the South Bay Sharks came away with the championship trophy. Congratulations, Sharks! During and after the tournament, students from all four schools had a chance to hang out and make new friends. After the tournament was finished and the trophy had been passed on to South Bay, LSI provided all the students and players with a pizza lunch. 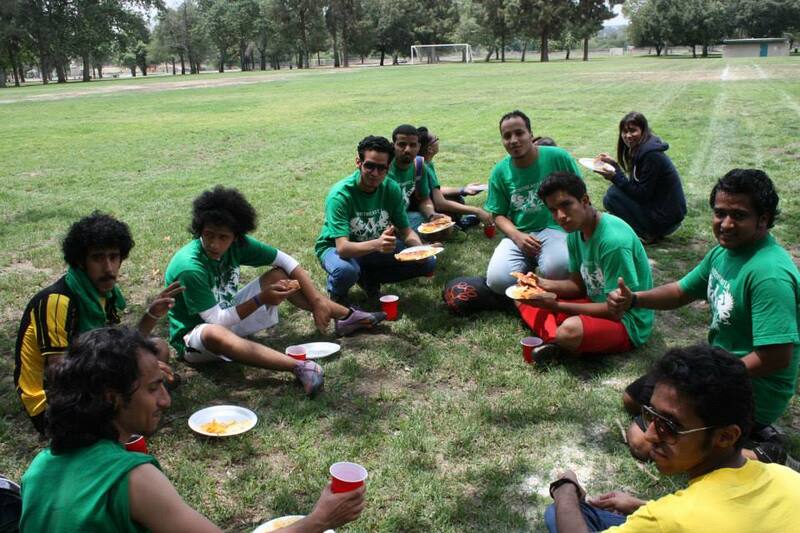 The soccer tournament was a fun event and many students wondered when everyone could get together again. Well, they will not have to wait very long because the next major event involving all 4 LSI schools in a tournament will be the annual Beach Party in August. For that event, each school will need to get a beach volleyball team together to compete for yet another trophy! Mark your calendar and get ready once again for an amazing day!